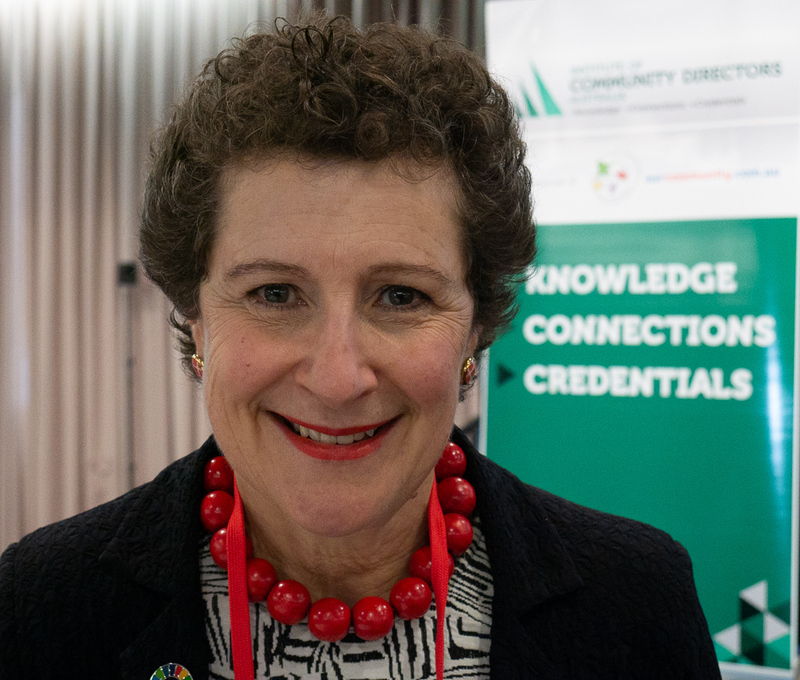 Community directors face an unprecedented burden of increased regulation, decreased funding and low community trust, according to the former commissioner of the Australian Charities and Not-for-profits Commission, Susan Pascoe. Addressing the Community Directors Conference in Melbourne, Ms Pascoe mapped the terrain that not-for-profits must navigate, and issued a handy set of signposts. FULL SPEECH: Read a full transcription of Ms Pascoe's keynote address to conference delegates here. Governments don’t want to oppress community groups, Ms Pascoe said, but they do respond to public complaints. “Regulations that demand commercial-level food production standards from church cake stalls came about because something went wrong and someone got sick and the public demanded reform. Complacency has no place in the 21st-century not-for-profit, she said, warning that reputational damage was a cost that few organisations could bear. Demand for the type of work that not-for-profits do is increasing, but groups have to work harder than ever to find – and justify – the money and resources they need to carry it out, she said. “We have an ageing society with an increased care load, and fewer hands to share the load. In the ongoing slog to find funding, she said, it was tempting for groups to chase the money instead of staying true to their reason for being. Ms Pascoe noted the trend towards more rigorous measurement and evaluation. “The buzzword we’re all coming to hear more and more is ‘evidence-based’. And that’s fair enough. You should be able to show you’re doing good in the world; you should not expect people to just take our word for it. “Most Australian not-for-profits welcome women and minorities in theory. The problem only starts if the new entrants start questioning how we’ve always done things. That’s where change bites. Are we ready to tell the men to bring a plate? Despite the challenges, Ms Pascoe said, the work of not-for-profits is exceptionally rewarding. Read Susan Pascoe’s speech in full here. 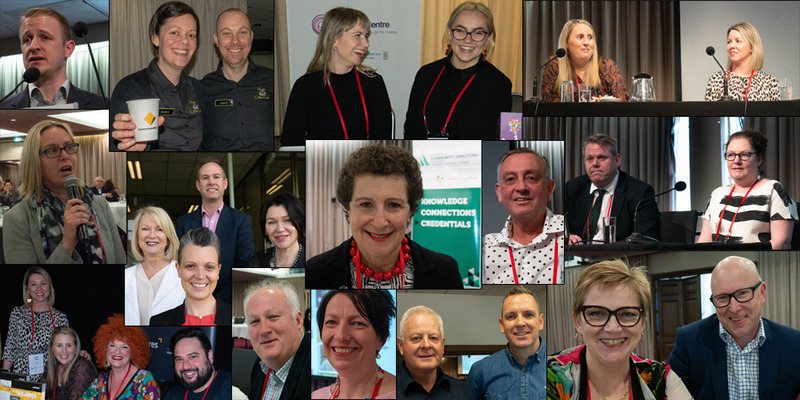 The Community Directors Conference drew delegates of not-for-profits from around Australia to keep abreast of the latest trends.